With straight cut gears (3.45:1 ratio) and the original engine oil lubrication system, the V-1 supercharger is ideally suited for sustained use such as road race and marine installations. This unit is only available with the higher speed bearings. Compressor choices include the Si, SCi, and T in both CW and CCW rotations and straight or curved outlet. 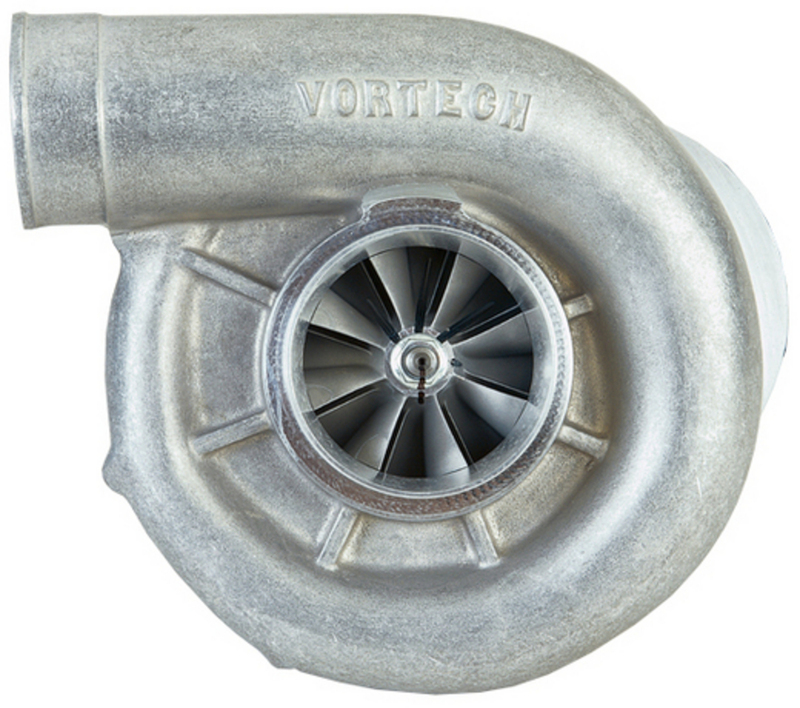 Utilizing precision ground gears to drive its impeller, the V-1 incorporates the strength of superior design with the quality and testing that make Vortech famous. 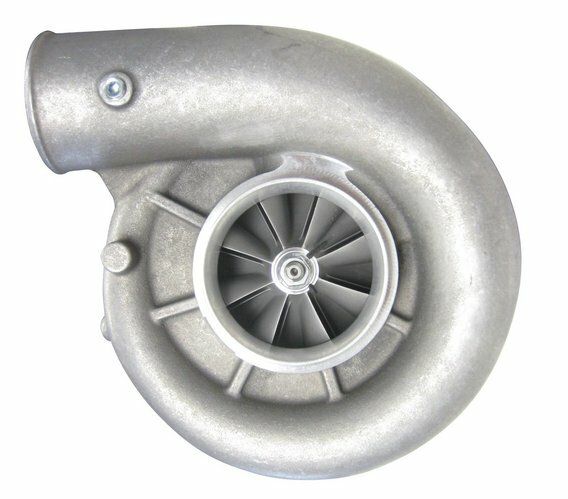 As a result of our precise drive system, the impeller requires minimum clearance which contributes to Vortech’s superior efficiency and durability. The heavy duty (H/D) V-1 configurations include high-speed ball bearings, ideal for race applications, i.e. cog pulley/Gilmer drive. From the race ready T-Trim to the high-efficiency Si-Trim, the V-1 is a versatile supercharger for the most demanding enthusiast.